Work can sometimes take a toll on your body in ways that you may not expect it to. We’ve all heard of carpal tunnel, but did you know that it affects millions of people? Making your office wrist-friendly may result in prevention of carpal tunnel. Though first, let’s go over what exactly it is, what causes it, and what Bostitch Office can do to try to help! Carpal tunnel, or more specifically carpal tunnel syndrome, is when individuals experience numbness, tingling, weakness, and/or loss of function in their hands and wrists. It commonly affects the fingers and palm of the hand as there is a compressed nerve, the “median nerve,” in your wrist affecting the various branched nerves in the hand. 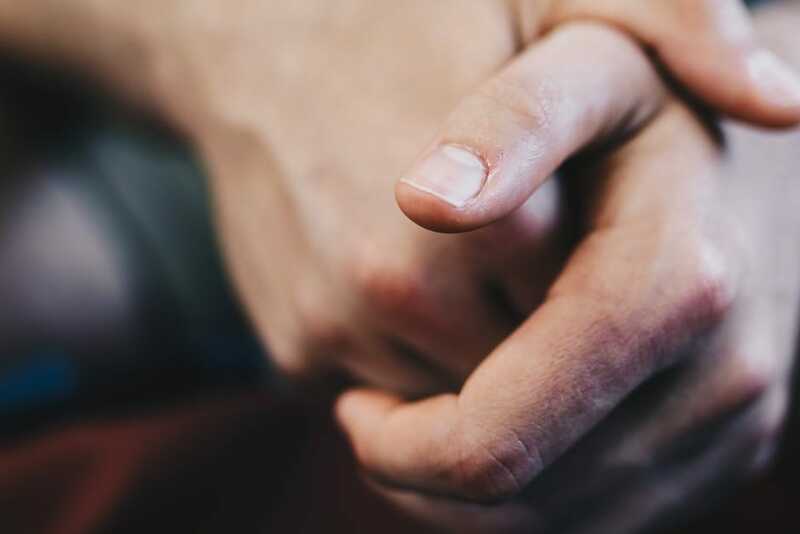 An untreated case of carpal tunnel syndrome can lead to a burning sensation, and while it typically is only present in one hand, it can affect both. Who is affected & how is it caused? According to American College of Rheumatology, “middle-aged to older individuals are more likely to develop the syndrome than younger persons, and females three times more frequently than males.” Being one of the most common forms of nerve damage, between 4 to 10 million Americans are affected. Carpal tunnel syndrome is more common in people who are overweight, pregnant or have had injuries to the wrist. Individuals with arthritis and diabetes also may be more likely to experience the symptoms. While there is no one cause, some repetitive actions and motions of the hand and wrist may be likely to jumpstart symptoms, though this is not yet entirely proven. If a nerve in the carpal tunnel area is directly irritated, it can result in the annoyance of this syndrome. Workplace risk factors may take part in the development, as well. The Mayo Clinic says that using vibrating tools or prolonged/repetitive flexing of the wrist have a chance of creating pressure on the nerve and may worsen existing damage. Relaxing your wrists, taking breaks and stepping away from the keyboard, and having good posture are all ways you may be able to prevent carpal tunnel syndrome. As far as actually working and getting tasks done, you don’t want to be slowed down and certainly don’t want to do more damage. Using the right tools can only help the matter. 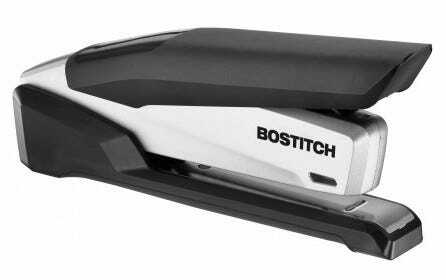 Spring-powered staplers make the task of stapling simple, which is why they’re so loved. For example, our EZ Squeeze™ Spring Powered Staplers are easy to operate, requiring only one finger to staple. Ergonomically lined products also may help as they’re designed for comfort during use! Some ways to relieve the pain include placing ice on the inflamed area, using a wrist pillow at your desk when using your mouse, along with wearing a wrist brace. While there is no guarantee that doing the above will definitely prevent or stop carpal tunnel syndrome, they are simply actions to take to try and lessen the pain. Again, as there is no definite or single cause, it is better to try and be as carpal tunnel safe as you can to potentially help you in the long run! If you have any other tips on making your workspace comfortable and relaxed, please share with us on our Facebook and Twitter!